A yellow delivery van drives along a desert highway into the sunset. Realistic high quality 3d animation. 4k00:10A white delivery van drives along a desert highway into the sunset. Realistic high quality 3d animation. 4k00:11Yellow delivery van on highway. Very fast driving. Transport and logistic concept. Realistic 4k animation. 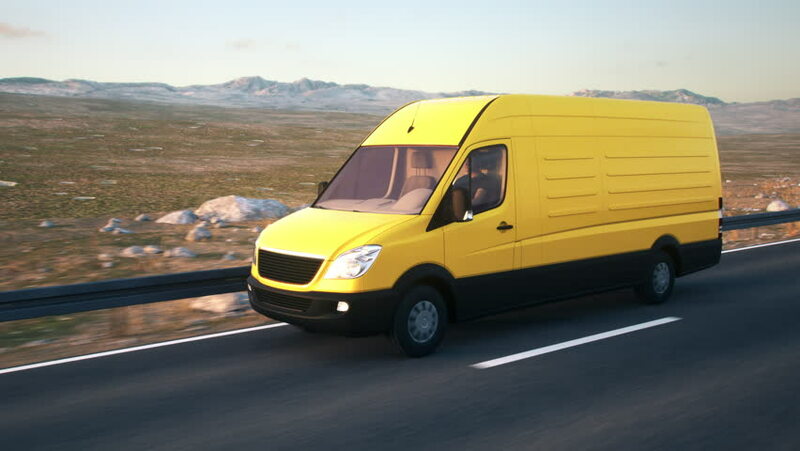 4k00:12Yellow delivery van on highway. Very fast driving. Transport and logistic concept. Realistic 4k animation.